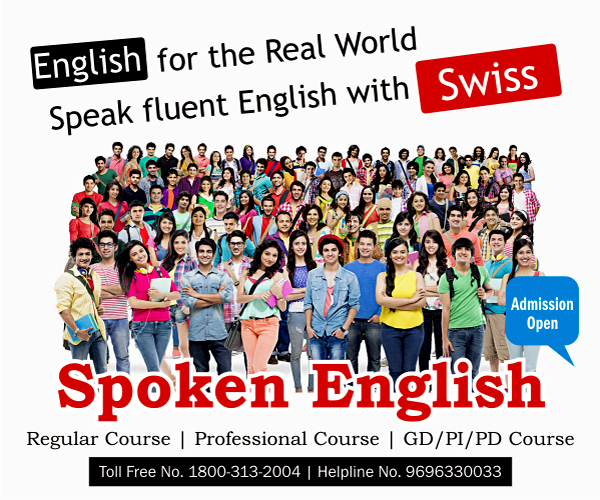 Spoken English (Regular Course) is a beginner course for all students who are not knew to English Language. 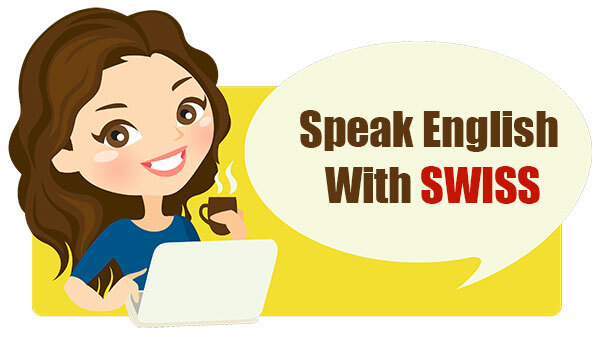 The structure of our Regular Course is appropriate for those candidates who initiate to speak English. 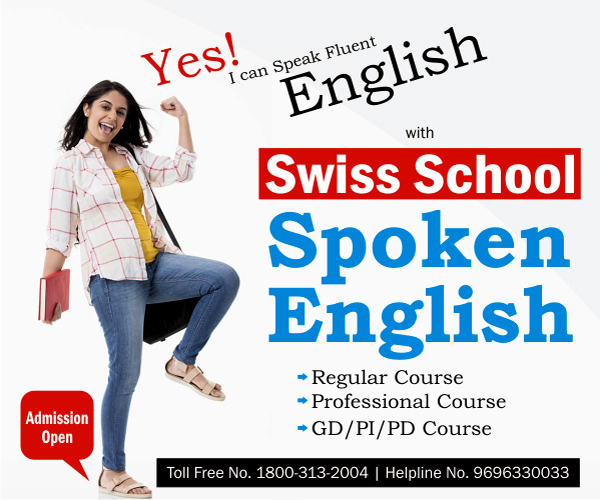 In this course we provide all the parameters which cater to all categories of persons to make them feel comfortable.